Those of you who know your kale will instantly spot the imposter. 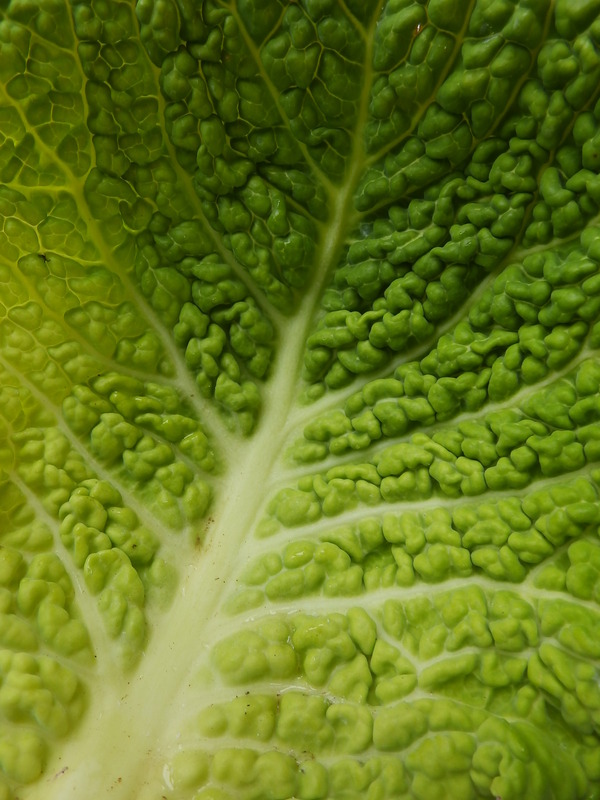 “Why, this is savoy cabbage,” you will exclaim, and quite rightly too. I have yet to see kale in the six grocery stores plus market that make up my local foodscape. 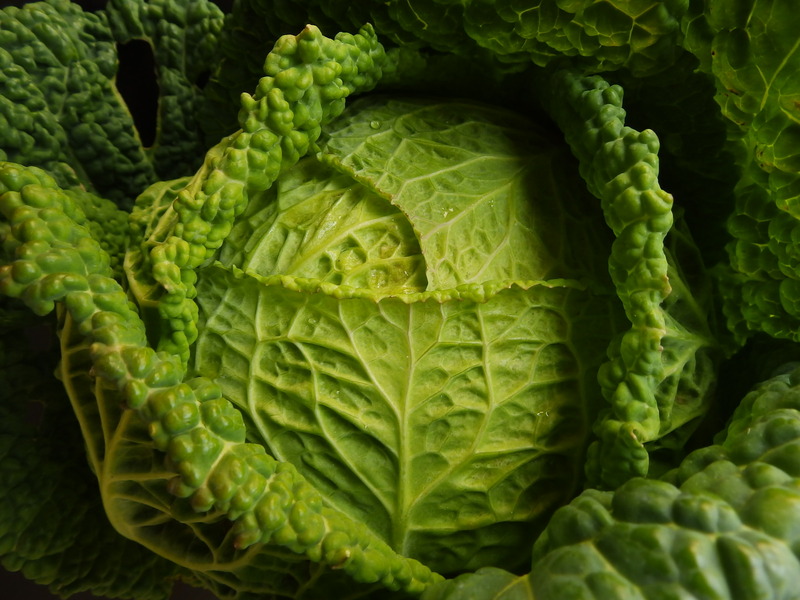 But there is plenty of savoy cabbage to be had this season. It pairs well with bacon and a myriad of other pork products and the leaves make an excellent receptacle for stuffing: because they’re both sturdy and pretty. Enfin, bref. It’s a workable substitute. The recipe in question comes from writer and former professional ballerina, Dede Crane, who grows kale in her Mount Douglas Park-adjacent home in Victoria, B.C. This is a lovely soup. The apple gives it a certain swagger. Why not pair it with P.K Page’s onion tart and then eat the dish while you’re reading and re-reading the Victoria-centered texts featured in the Canadian Literary fare blog? Ah yes. We’ve thought this through. Here is the list of ingredients with a few added instructions. Dice onion, mince garlic and sauté both in a pot with ¼ cup of butter. Add chopped kale. 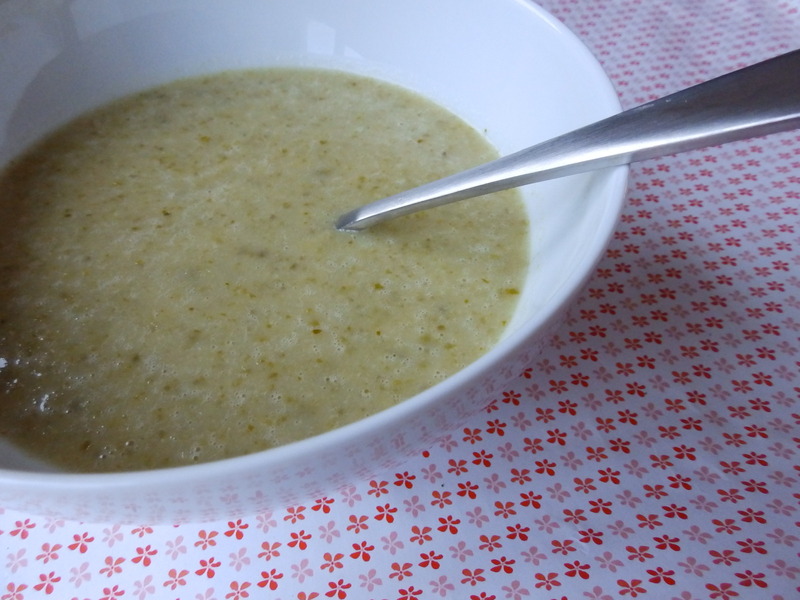 In a small bowl, make a slurry with ¼ cup of flour and some of your stock. This will help prevent lumps. Add to the pot along with the rest of the stock. While the original recipe calls for 6 cups, I found 4 to work quite nicely. 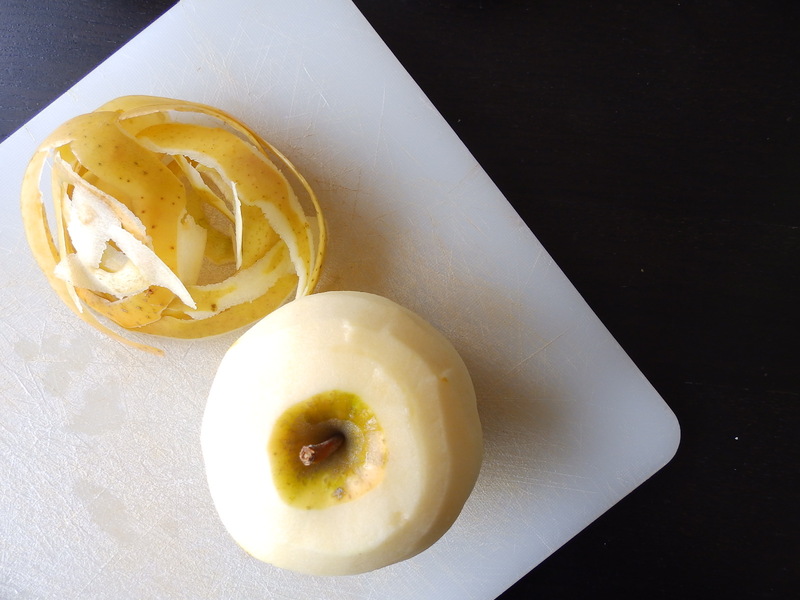 Peel and chop an apple and add to the pot. Add tarragon and thyme. Once all fruit/vegetables are sufficiently softened, purée with immersion blender. Crane, Dede. 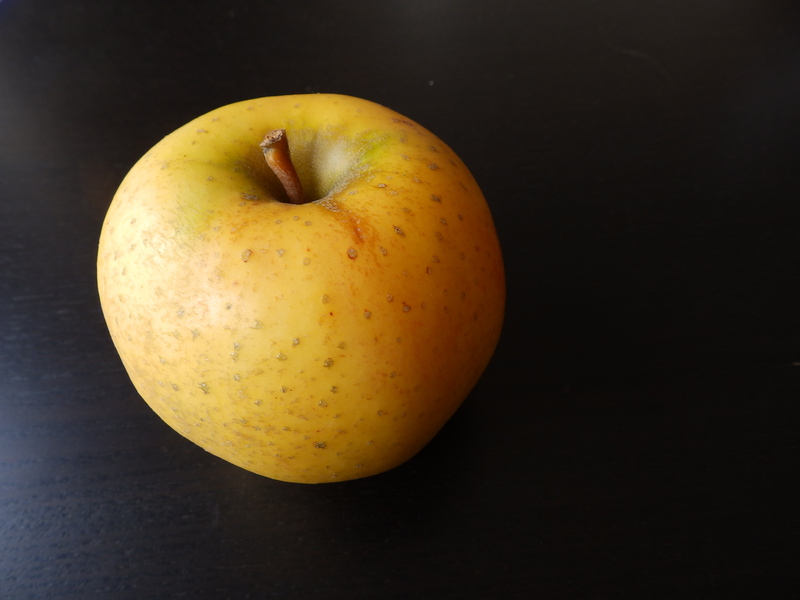 “Kale Apple Soup.” Apples Under the Bed: Recollections and Recipes from B.C. Writers and Artists. Ed. Joan Coldwell. Sidney, British Columbia: Hedgerow Press, 2007. p.42. Print. This entry was posted in The Tableaux Blog and tagged B.C, Canadian Literary Fare, CapitalMeals, Dede Crane, Kale Apple Soup, Victoria. Bookmark the permalink.